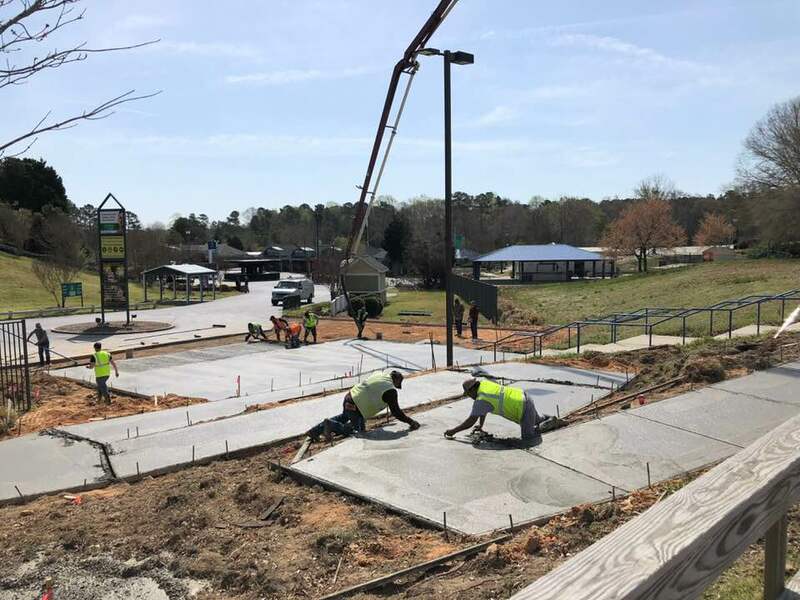 At Capital City Curb & Gutter, in Wake Forest, NC, we offer a wide range of concrete contractor services to residences and businesses located in North Carolina, South Carolina, Virginia, and other close by areas. We have worked with small, medium, and large businesses as well as government entities. 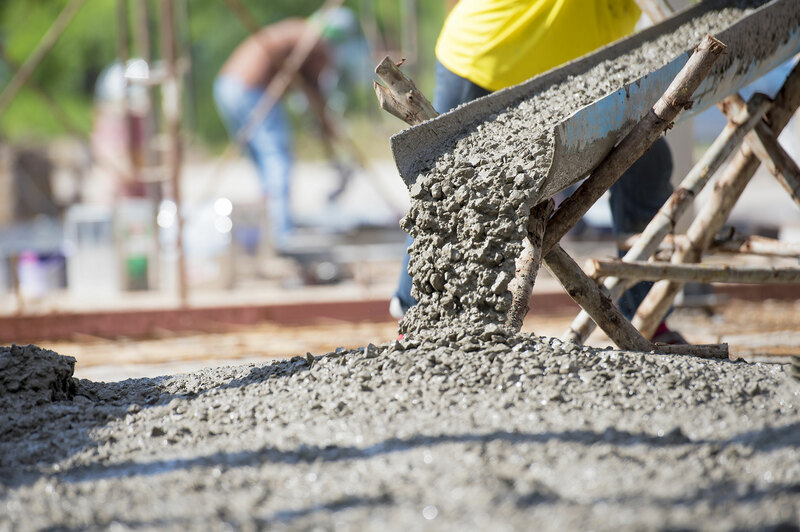 Our experience working with businesses, cities, towns, and other local government entities makes us one of the most experienced commercial concrete contractors in the Triangle of NC and surrounding regions. While we are located in Wake Forest, NC, these other locations are areas we can serve and have done business in. 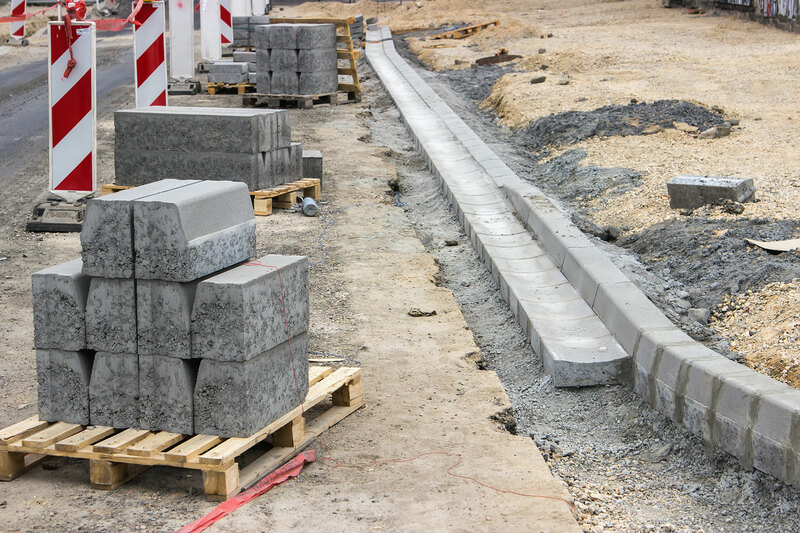 If you own a business and you have a need for concrete solutions, we want to hear about your project. Please contact us online or call us at 919-876-5155.